We offer training, sales, boarding, and lessons to a variety of students. 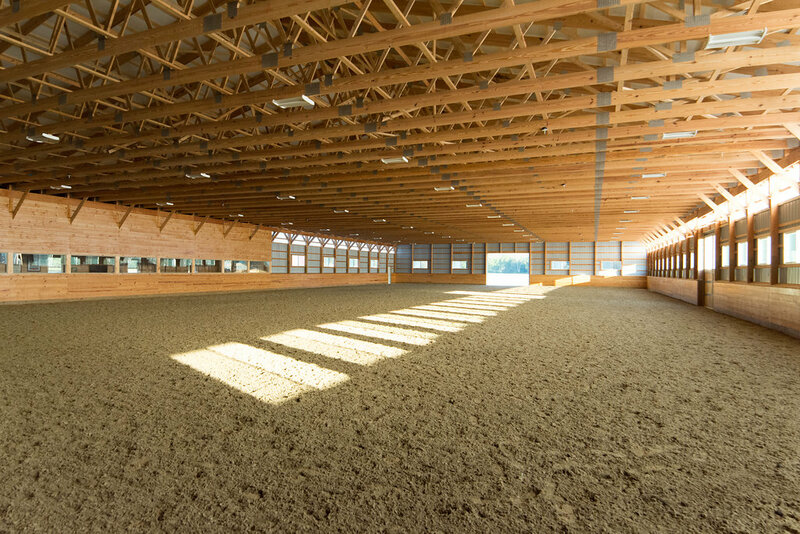 Riding Amenities Include: 100ft x 200ft Indoor, 350ft x 150ft Outdoor & Miles of Trail Access. 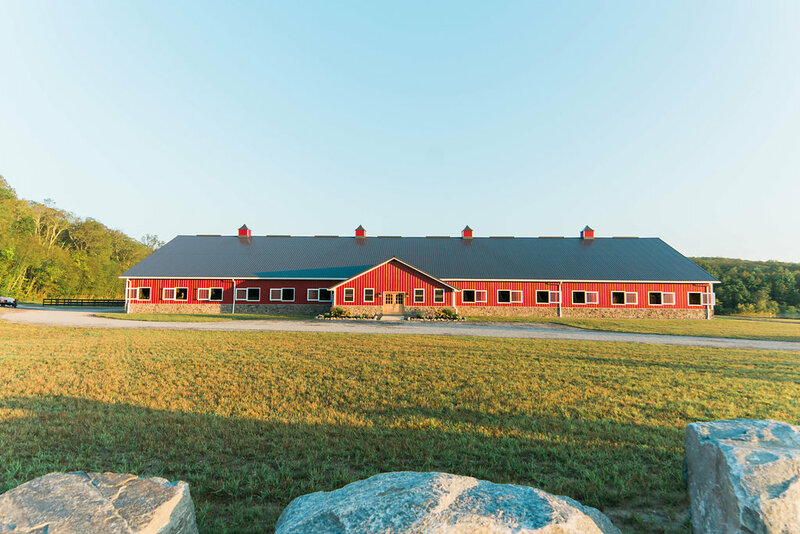 Larimar Show Stables is a hunter jumper barn in central Connecticut. We offer training, sales, boarding, and lessons to a variety of students. Our show team travels locally and nationally on the “A” show circuit. 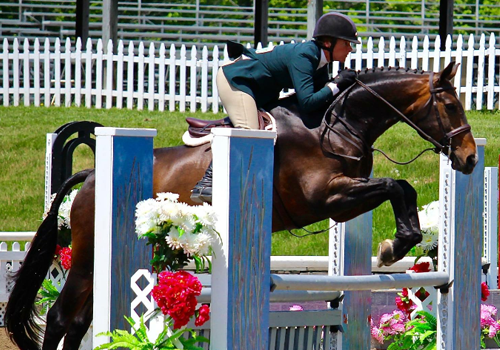 We pride ourselves in our success in the ring along with the accomplishments of each of our talented riders. We also value the friendships and bonds we've created along the way and appreciate the "barn family". Call us today to learn more about our services and credentials at: 1 (765) 376.4261 or check us out on Facebook! Larimar is owned and operated by Jill Curtis. She is available for all types of training programs and can be contacted by calling 1 (765) 376.4261. Located in the peaceful town of Deep River, Larimar offers a beautiful and serene environment for our horses and riders to enjoy through all the changing seasons. Each of our clients has a customized training program geared to help them achieve their individual goals. Contact us today to learn more! Behind the scenes with Team Larimar at Garden State! Larimar Show Stables offers Hunt Seat riding for all ages and levels. From beginners getting their first leg up to accomplished riders looking to improve their skills. Our Summer Program will offer riding lessons, horsemanship, games, crafts many other fun activities. 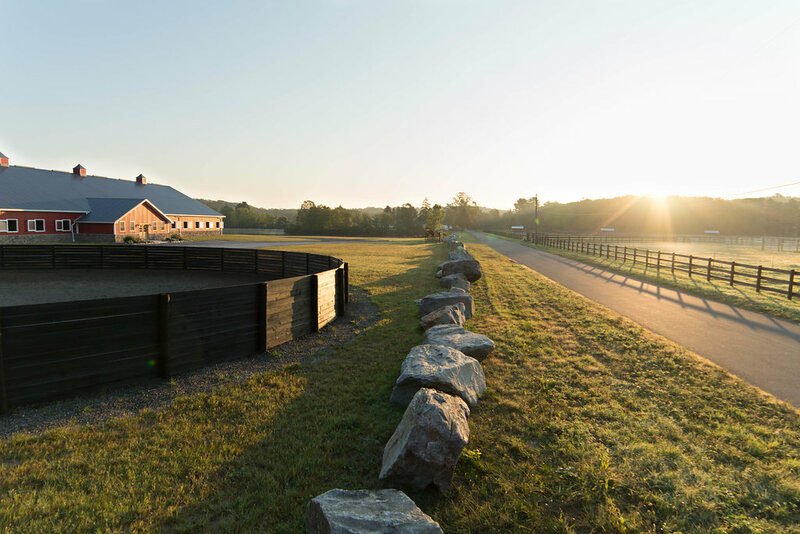 Kids will learn in a fun and welcoming atmosphere to ride as well as the proper care for horses. We have excellent and experienced staff and trainers that will provide a safe and memorable experience. Please call Dee at (603)496-9175 or email arwilbur30@gmail.com for more information. Please click here for more information! 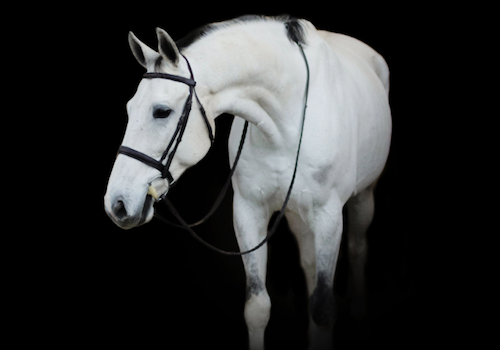 Larimar Show Stables is dedicated to quality and this shines through particularly in each of our eligible sale horses. All horses listed below represents the level of perfection we strive for, but are unique in their strengths & performance levels. We’re driven to find a match that works for every rider and every horse. Whether it’s something we have in house or a specific list of requisites you’re looking for, we look forward to working with you to find the right fit. Please feel free to reach out with any questions you may have or to set up an appointment to come trial ride. 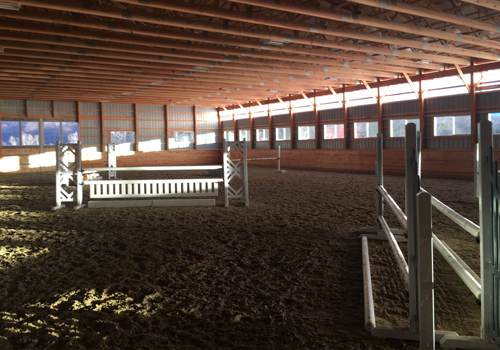 We had a fun and exciting opportunity to clinic this holiday season with Olympic rider, Nona Garson! Larimar hosted its first clinic at the new facility in Deep River earlier this month and it was a huge success. 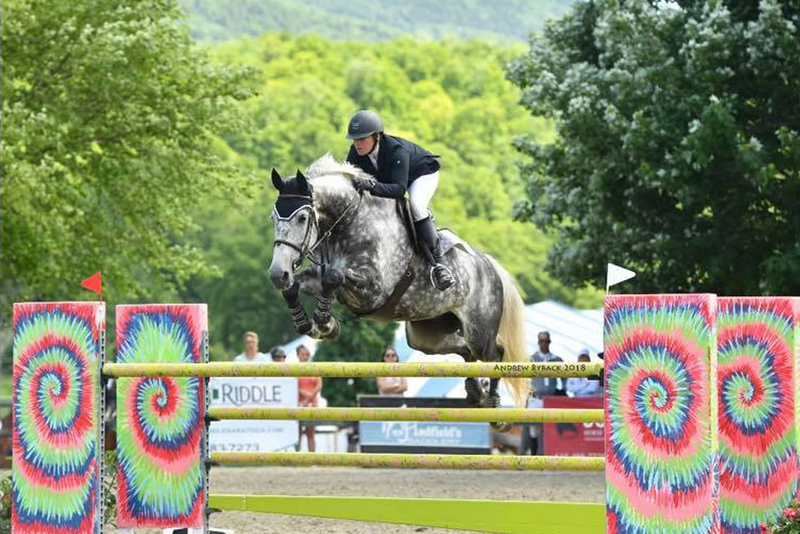 We were happy to see all different level riders and horses come out and we thank everyone who participated. Nona created a customized session for each group and we all learned something new. Pictures to come…. It’s official! 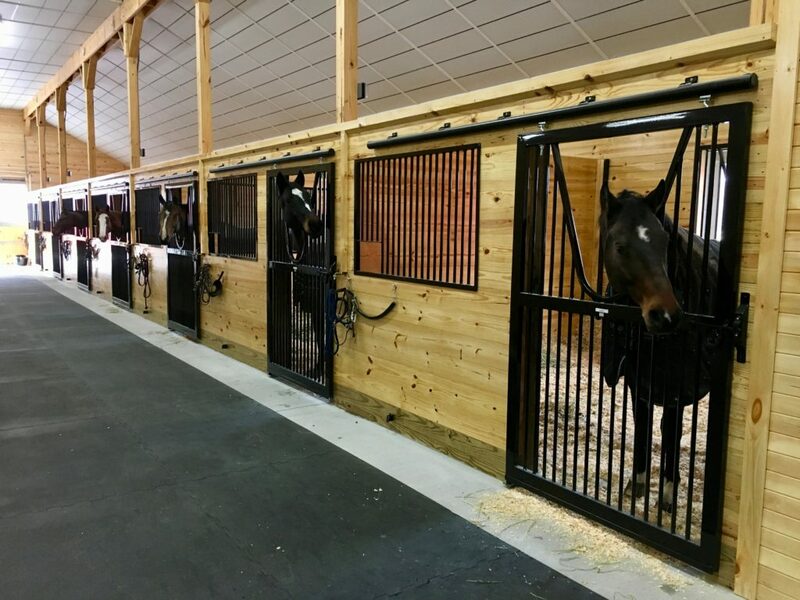 The horses have finally moved into the Larimar Deep River location and we could not be any happier! Thankfully, it was a seamless transition with the help from many and we’re looking forward to enjoying this beautiful, brand new facility for years to come. Larimar welcomes you to come check out the new farm!